El pasado 4 de agosto de 2018, tuve la oportunidad de participar en un taller de educación en ciencias en el Observatorio de Arecibo!! Llamado STEAM Teaching at Arecibo (STAR). Fue una experiencia espectacular y enriquecedora!! donde maestros y educadores en el hogar, trabajamos en cómo enseñar ciencias de una forma divertida e interesante!! Específicamente Astronomía y Ciencias espaciales!! Justo antes del comienzo de nuestro nuevo año de educación en casa, y que precisamente, comenzaría con una unidad de estudio en Astronomía!! On August 4, 2018, I had the opportunity to participate in a science education workshop at the Arecibo Observatory !! Call STEAM Teaching at Arecibo (STAR). It was a spectacular and enriching experience !! where teachers and homeschoolers, work on how to teach science in a fun and interesting way! Specifically Astronomy and Space Science! 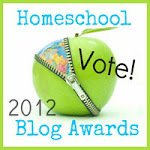 Just before the start of our new homeschool year!! and precisely, I would start with a unit of study in Astronomy! Priceless!! Dia de Logros 2018! / 2018 Achievment Day!! Hello! @ It's been too long, but here I am!! Let me tell you a little about our adventures !! In July we celebrated our Achievement Day 2018, and all these happy Kids celebrated a year full of adventures and excellent moments .... and like in the past three years ... we celebrate it in the pool !! Felicidades!!! Ceremonia de paso a Erkinder!!! // Congratulations!! and Welcome to Erkinder!! Esta chica acaba de celebrar su ceremonia de paso!! Bienvenida a Erkinder!! Congratulations to our princesses! It was certainly a year of many challenges! We love you to the infinity and beyond!! very proud of both!!! Congratulations to all of our kids!!! Congratulations to all those spectacular mothers who day by day educate at home with love! Our selfie!!! LOL, and because some are not on the selfie, there are some random photos! Thanks to all those who collaborate and help us make this day so special for our children! Un poquito de nuestra semana // A little bit of our week! Comenzamos este nuevo año con mucha ilusión y esperanza…. con muchos planes y llenos de muchos deseos de cosas lindas…. Les cuento tuvimos una hermosa experiencia en el Primer Taller de cuerdas “Susan Ashby” de Puerto Rico!! lo comparti en Instagram… Por aquí algunas cositas en nuestros dias de aventuras y descubrimientos…..
We begin this new year with great illusions and hope ... with many plans and full of many wishes for beautiful things ... I tell you we had a beautiful experience at the Puerto Rico’s Strings Workshop "Susan Ashby" (first time for the girls) I shared it on Instagram!! ... Over here some little things in our days of adventures and discoveries ... !! Little princess is working the parts of the algae ..., division, the snake game, and especially one of her favorites ... exploring nature and recording everything in her nature journal!! .... The big princess is working with factors, multiples, prime numbers, ... Erastothenes; Edmund Halley, the stars, ... in the Great River with the heart ... and when we explore nature ... Everything she love is recorded and takes us to other research and curiosities ... .. Her new puzzle of the world! 500 pieces! already armed in two days .and one the new games… Flags of the world!!!.. .. it was certainly a very interesting week !! Thanks for visit us, for your sweets comments and happy Montessori Teaching!!! 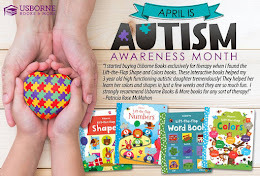 Hoy les comparto un poco de los momentos de aprendizaje de la Princesa peqeña….que también se encuentra disfrutando su travesía en el mundo de las matemáticas!!…. aquí parte de lo que hemos trabajado en estos días… Estoy compartiendo casi a diario en Instagram en @miescuelitamontessori!! // Today I’ll share a little of the learning moments of Little Princess ... who is also enjoying her journey thrue Math World!!! .... here some pics!! I'm sharing almost daily on Instagram at @miescuelitamontessori !! Trabajando con el ábaco // Working with the small bead frame! trabajando en su librito de las tablas de multiplicación // Preparing her first multiplication booklet, with the multiplication board. En Historia continuamos con el concepto del tiempo… aquí presentación del año. // In History we continue with the concept of time ... here presentation of the year. En Gramática tuvo la presentación de la conjunción y continúa trabajando con las cajas gramaticáles. // At Grammar she had the Conjuction presentation…. and still working with her grammar boxes. Disfrutando la lectura… aquí con uno de sus favoritos.. Kiki Koki!! // She just enjoying reading soo much!!! here with her favorite!! Kiki Koki! a leyend! Con el mismo libro identificando adjetivos y nombres!! // With the same book, identifying adjectives and nouns. luego del trabajo de observación fuera, discutimos la función de la raíz!! y comenzó a registrar sus observaciones … // After the work of observation outside, we discuss the function of the root! and started recording her observations…. 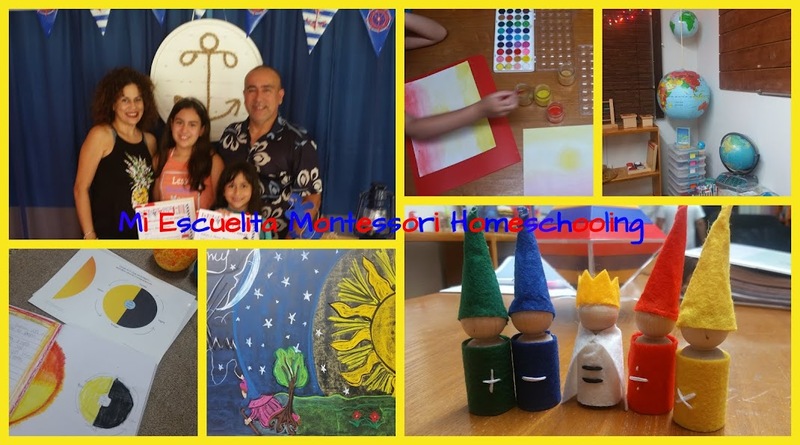 Gracias por visitarnos, por sus lindos comentarios y Feliz Enseñanza Montessori!! // Thanks for visit us, for your sweets comments and Happy Montessori Teaching! !